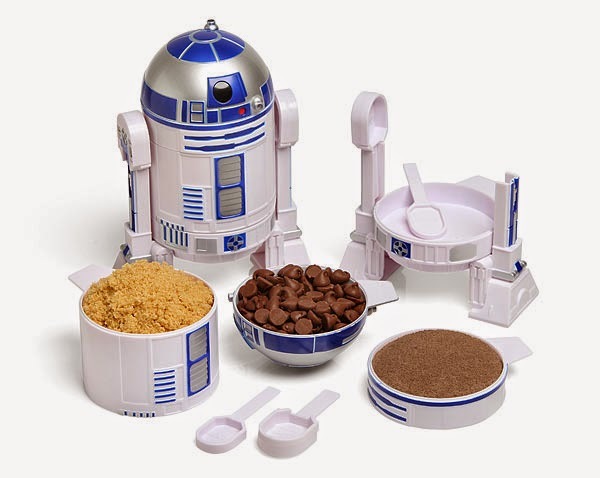 Over on Think Geek, they have an "Exclusive Star Wars R2-D2 Measuring Cup Set" they are featuring. See more here. Also, Buzz Feed is featuring "33 Totally Creepy Makeup Looks To Try This Halloween." Enjoy those here. Finally, the HobbitShop.com has a lot of costume merch on sale and offers two day shipping so you can be ready in plenty of time for the end of the month. Get your wigs and feet here.